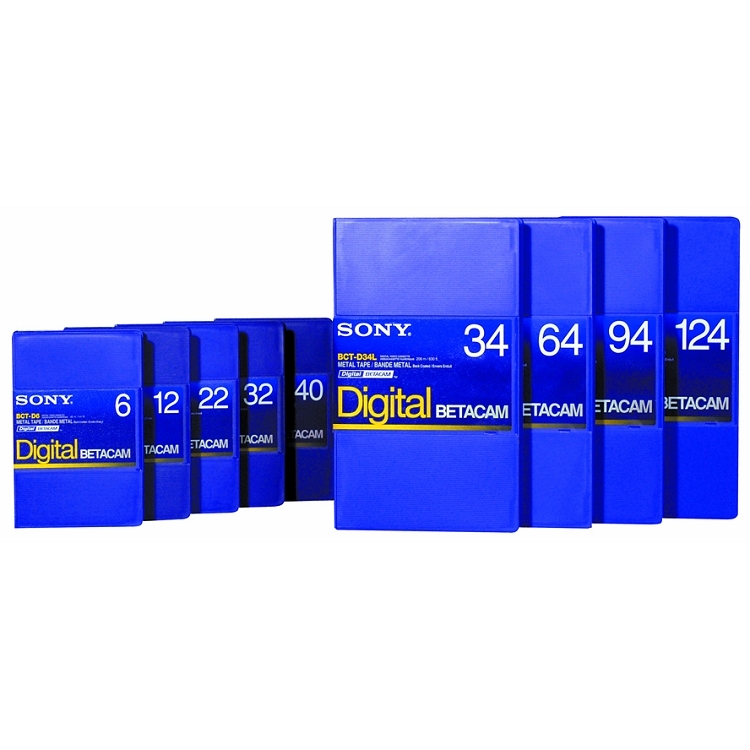 Sony's binder and new calendering system make possible +2dB higher output compared to Betacam SP tape. Advanced narrow tracking technology and low-shrinkage tape technology promote compatibility between recorders for smooth editing and post-archival playback. Specially developed lubricant increases head contact and reduces headwear. An anti-static cassette lid prevents dust attraction. Copyright Tape Services Online. All Rights Reserved.